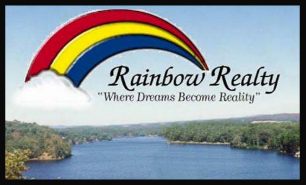 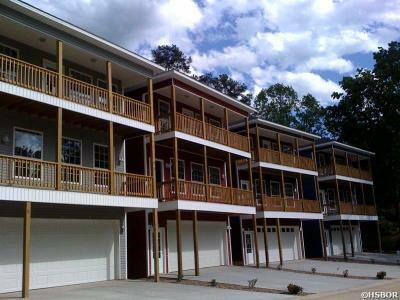 Are you an investor looking for a profitable property, steady rental income and a place to vacation!?! 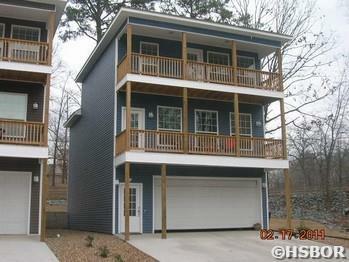 This is a 6 townhome subdivision on Lake Hamilton. 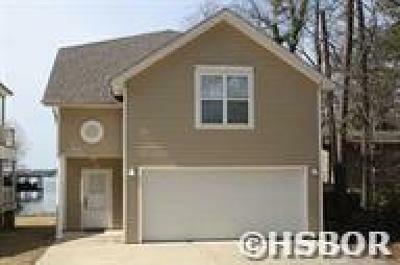 5 homes available on this listing. 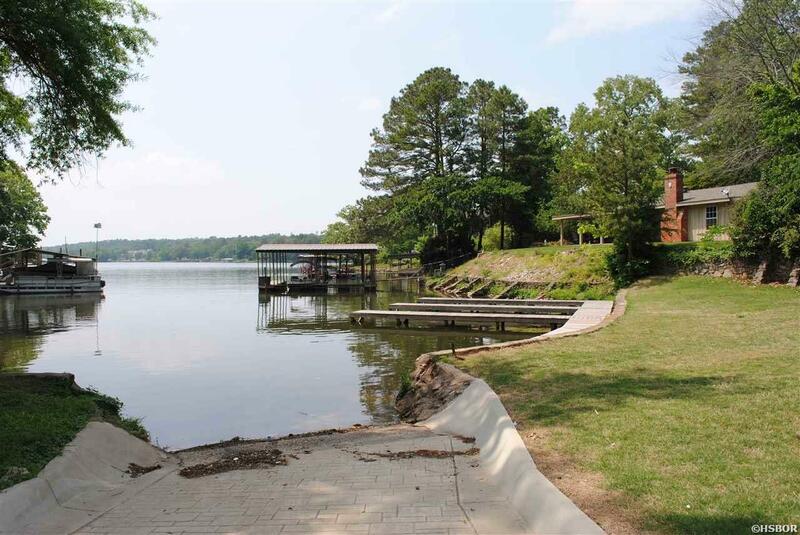 Private boat ramp, boardwalk, 2 boat slips. 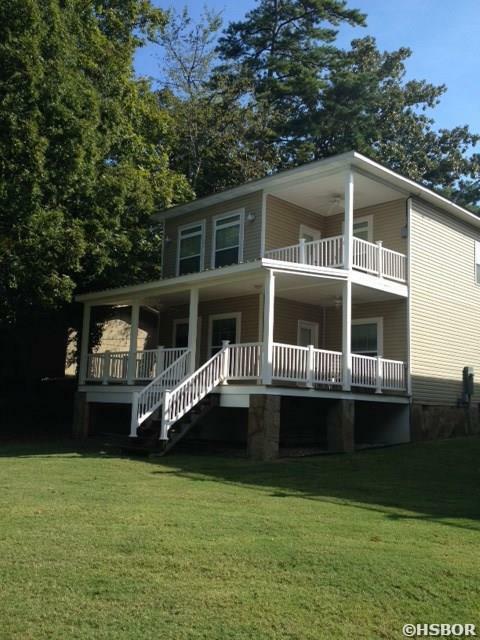 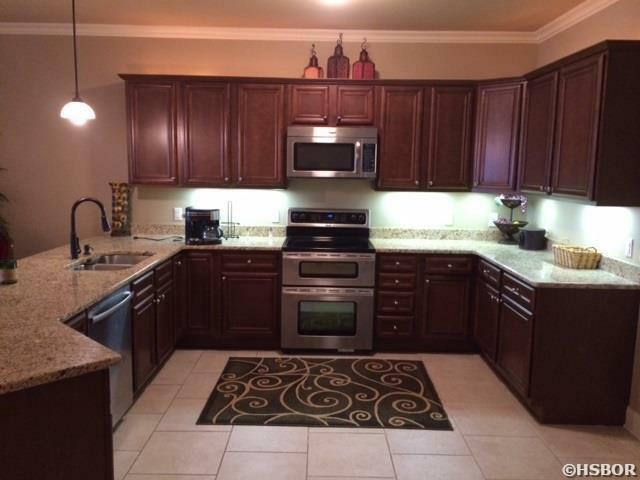 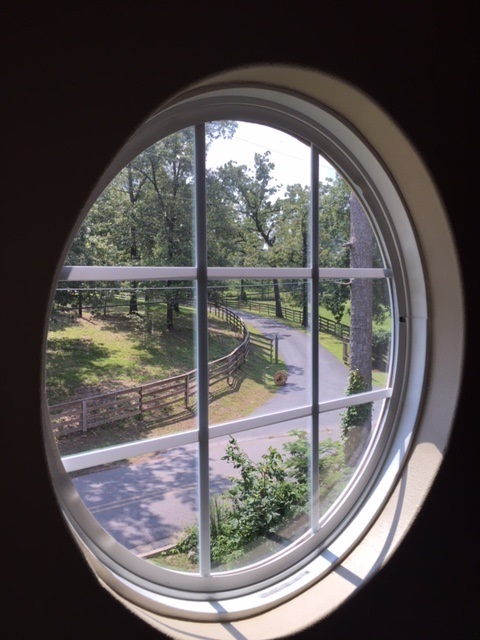 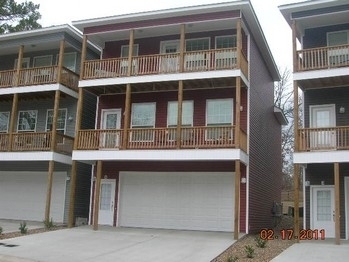 All are 3BR/2BA Open Plans. 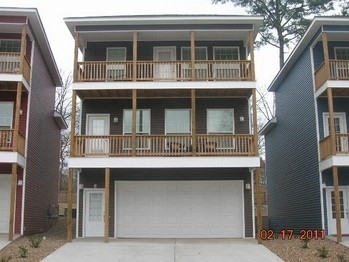 3 homes are apprx. 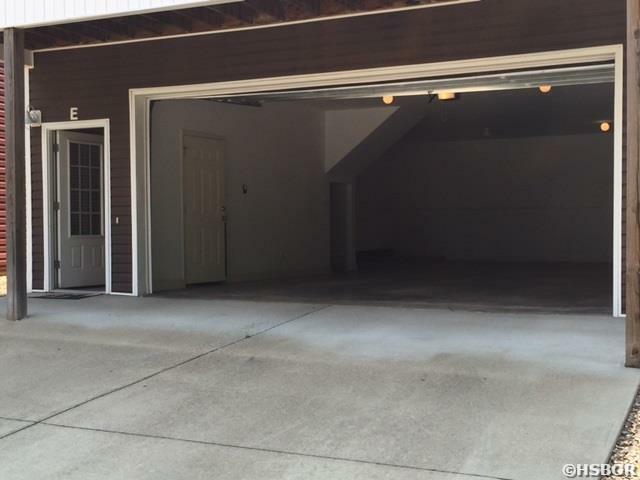 1800 SF, oversize garages for boats. 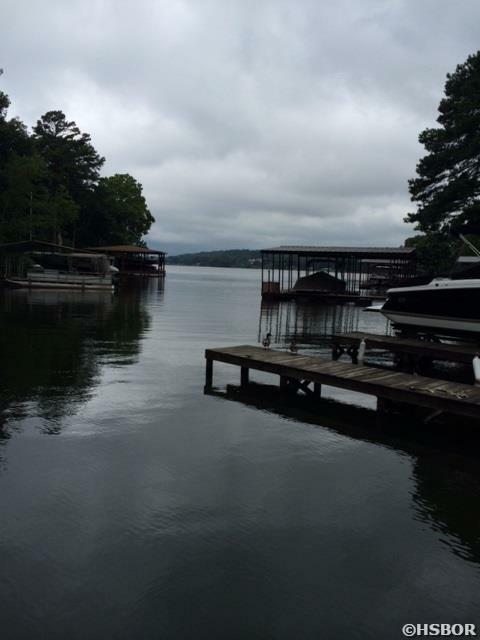 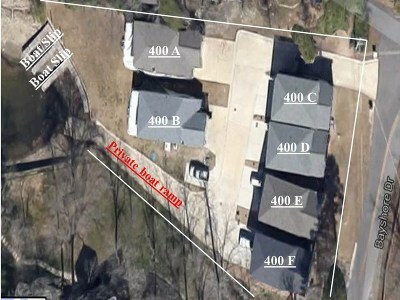 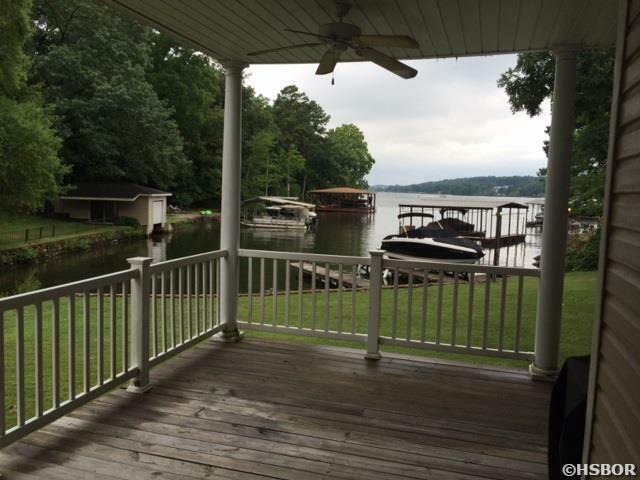 2 homes are right on the water with boat slip! 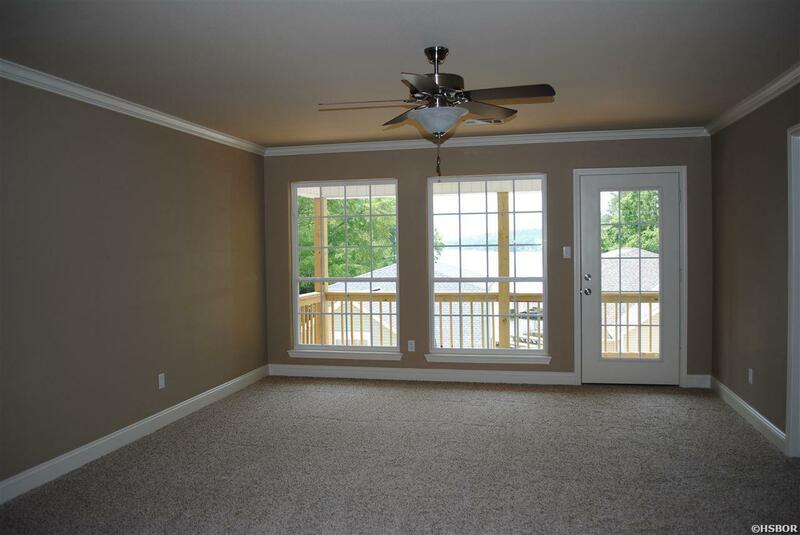 Great lake views and access. 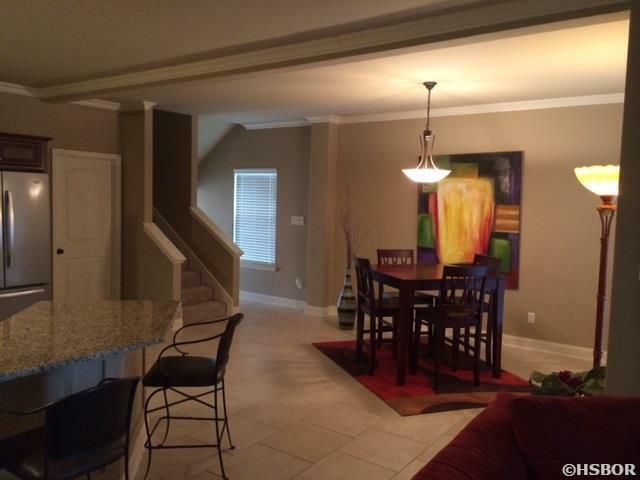 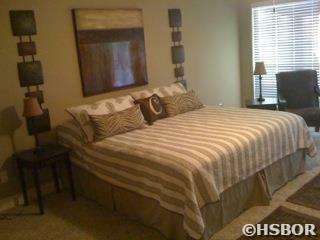 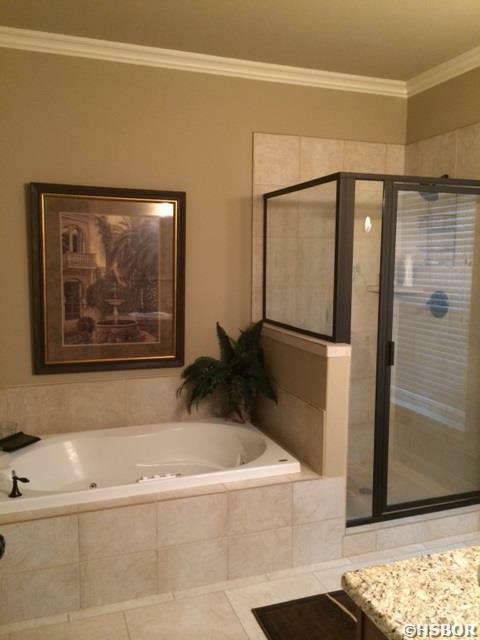 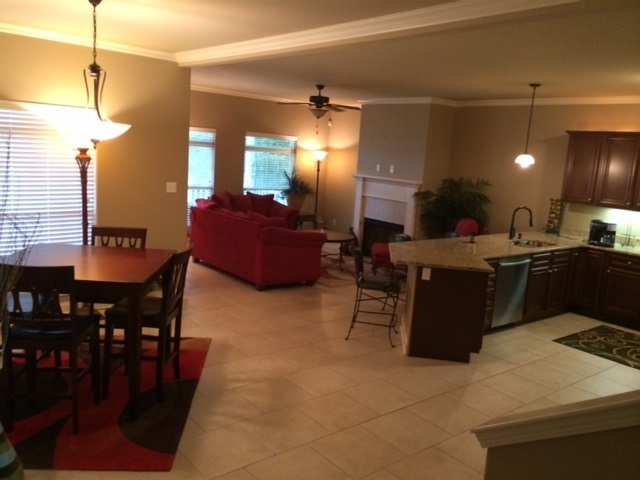 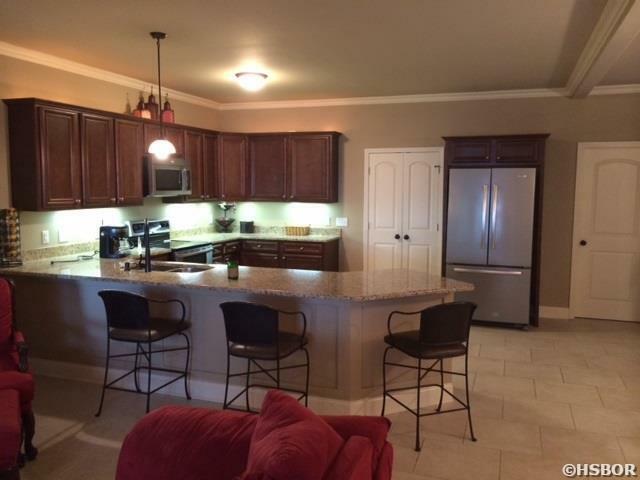 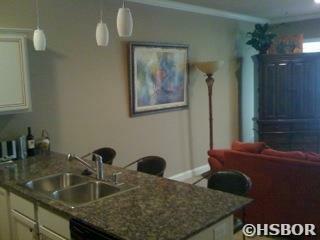 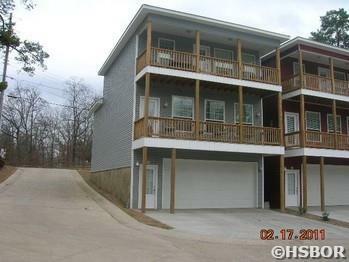 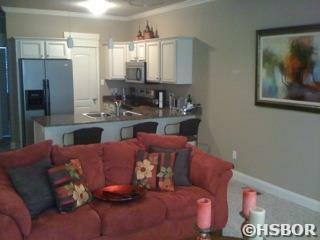 Great rental history both long term and furnished vacation rental( some townhomes are furnished).